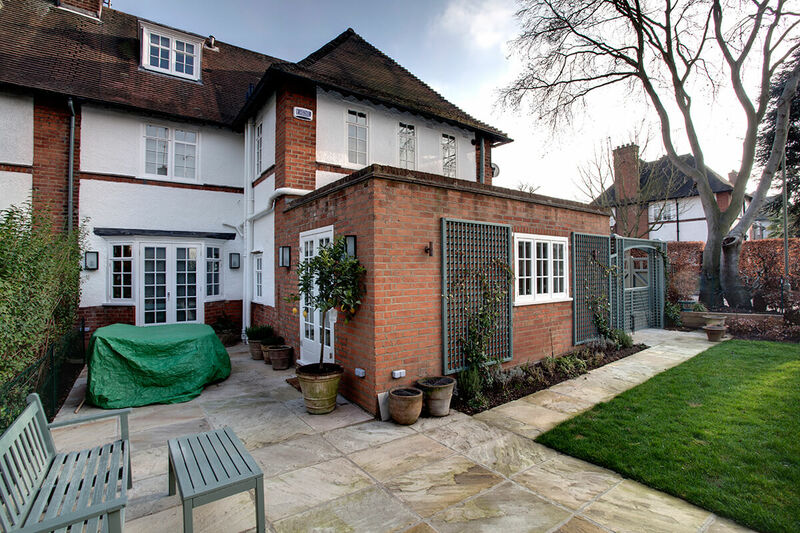 Our brief: to renovate a Hampstead Garden Trust Conservation area property in need of total refurbishment and modernisation. 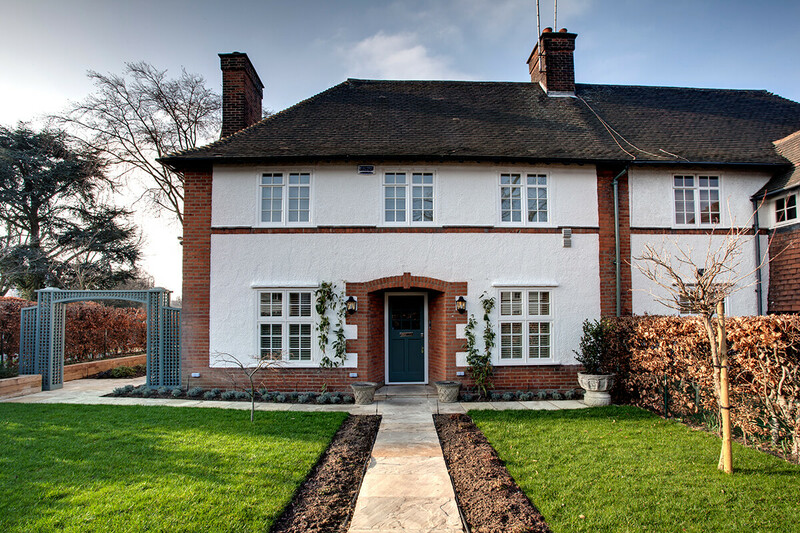 Building plans to renovate and modernise this 3 bedroom detached property both inside and out, had to meet the strict specifications of the Hampstead Conservation Trust. 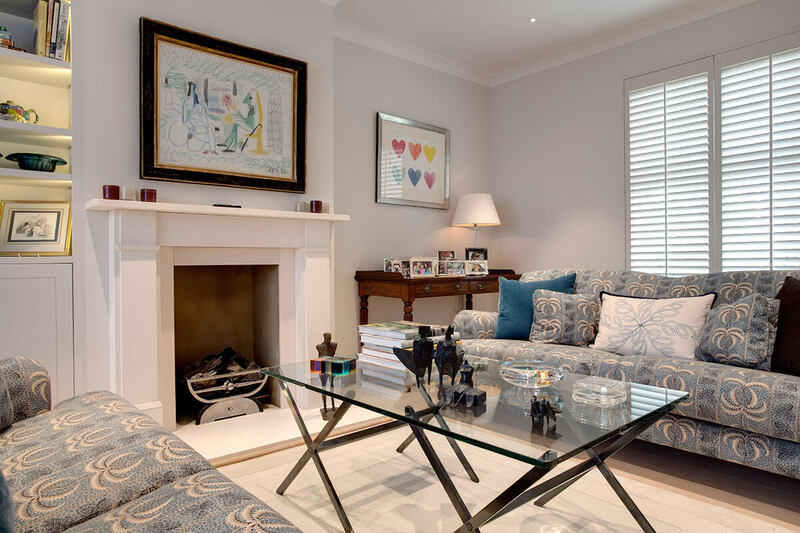 The charming detached family home was totally overhauled. 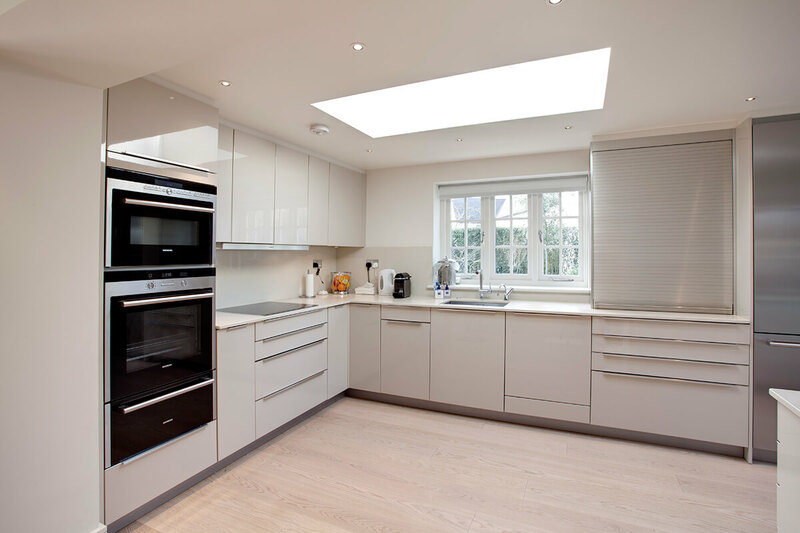 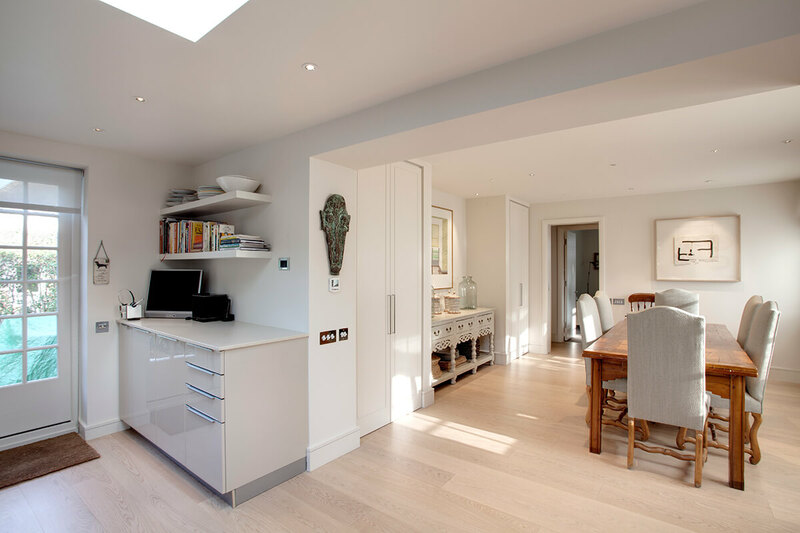 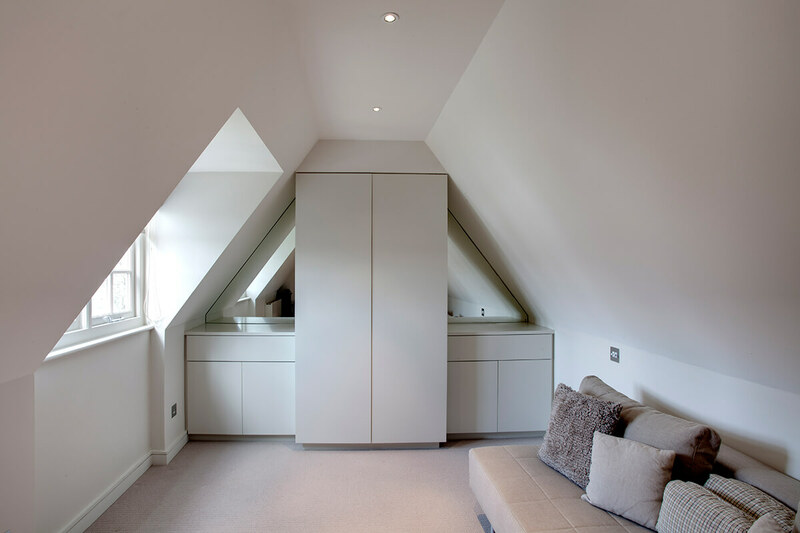 It benefited from additional living space created through a brand new single storey rear extension and through the expansion of the original garage building which was converted into a spacious, fully appointed modern kitchen area. 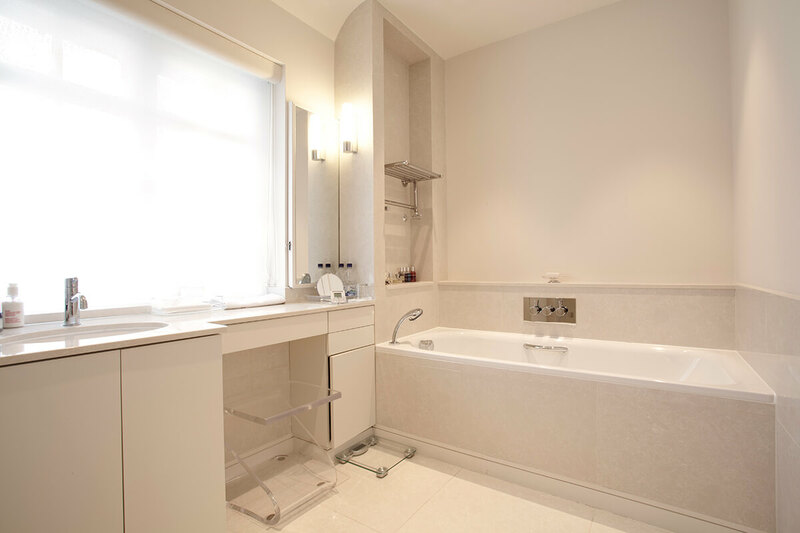 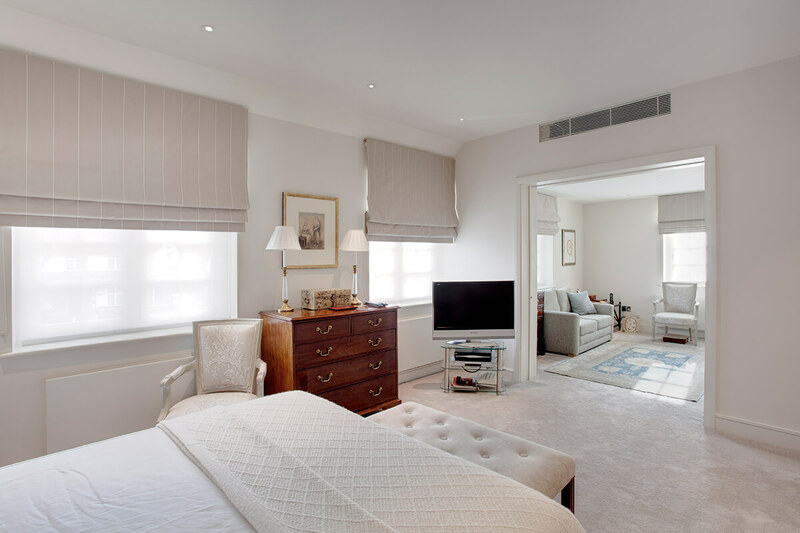 All window and door replacements were completed with the Trust’s agreement and in compliance of their specifications; additional bespoke joinery was commissioned and the redesigned interiors were completed to the highest levels of finish quality and design style, reflected in the solid marble bathrooms, elegant interior furnishings and superior fixtures and fittings. 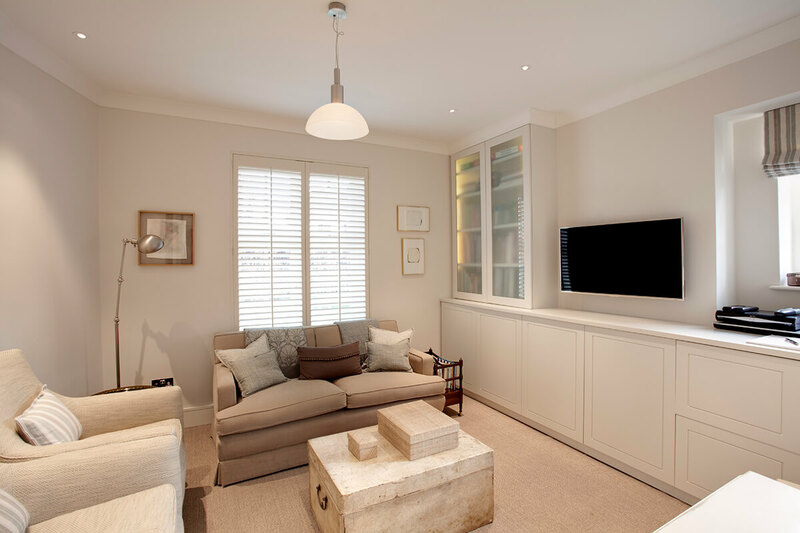 A bespoke, fully integrated audio visual and IT system was designed and installed for the client by our in-house networks and communications specialist. 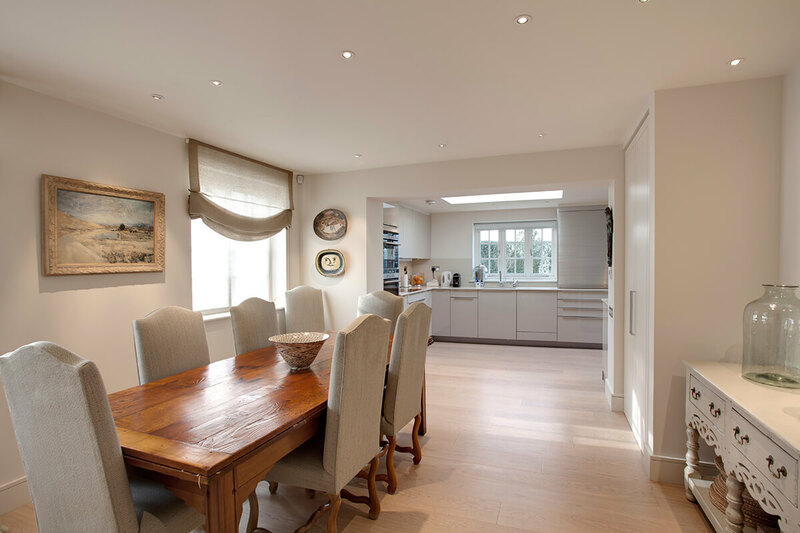 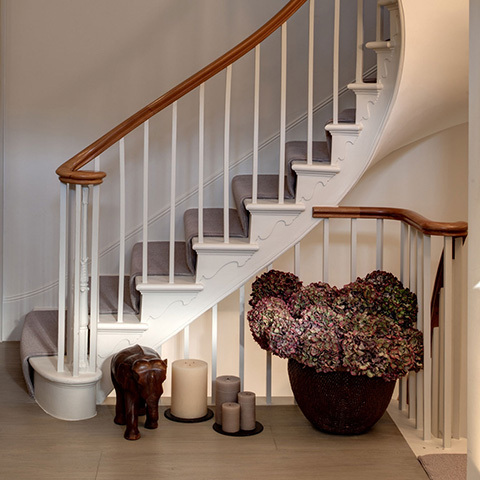 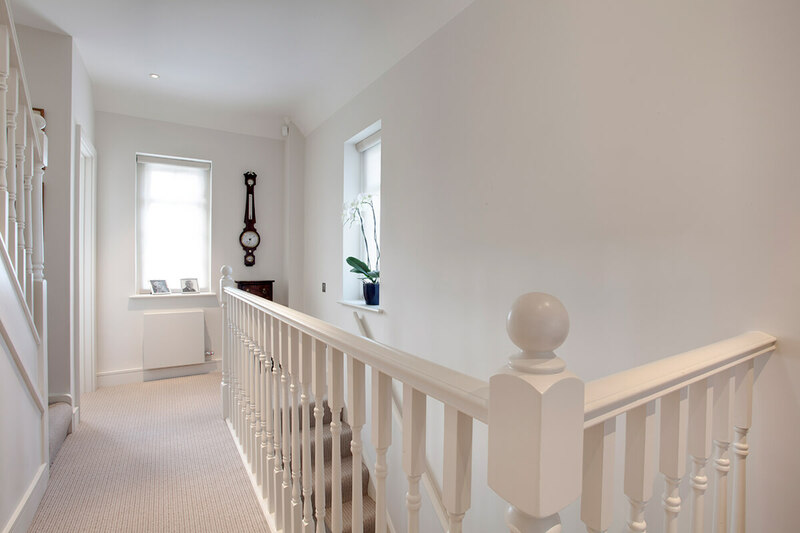 Additionally, a state of the art air conditioning system was also incorporated, completing the stunning refurbishment of this now luxury family home.